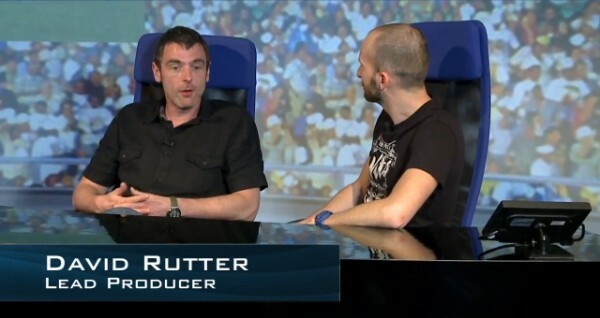 In Episode 25 of PWNED David Rutter talks FIFA 13 with Matt on the EA SPORTS News desk plus win an awesome Xbox 360 signed by Mark Meer featured in the show. 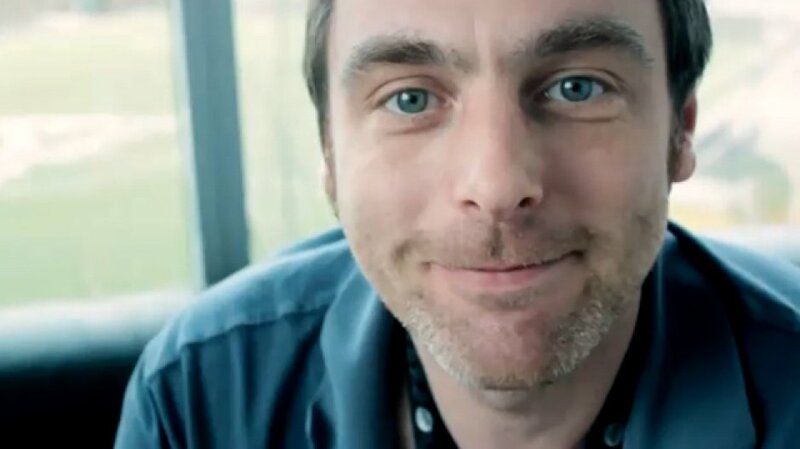 If you just want to watch Dave, after clicking play, click on the FIFA 13 tab top right of the video below. Matt gets up close and personal with Commander Shepard Voice Actor Mark Meer. Win the awesome Xbox 360 signed by Mark Meer featured in the show. 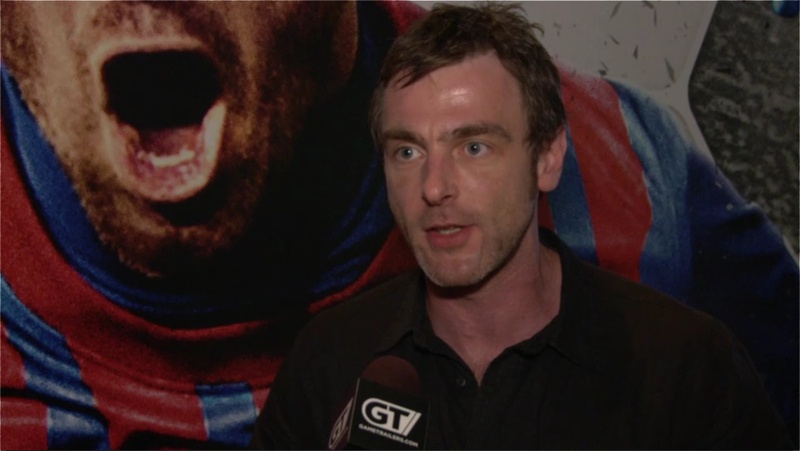 Julia explores how SimCity and multiplayer works with Lead Producer Kip Katsarelis. 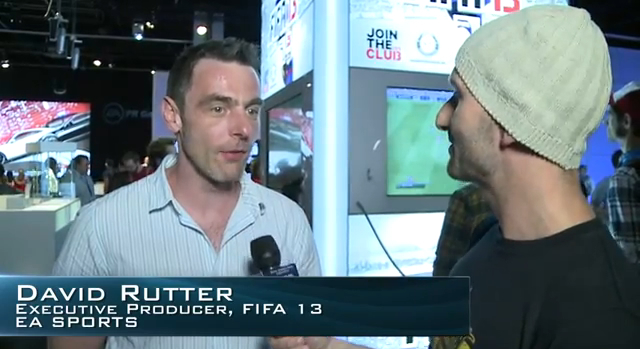 David Rutter talks FIFA 13 with Matt on the EA SPORTS News desk.